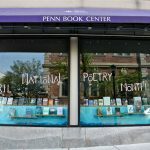 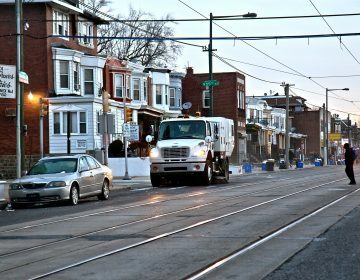 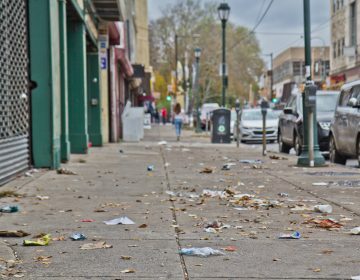 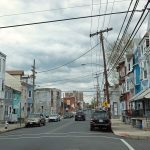 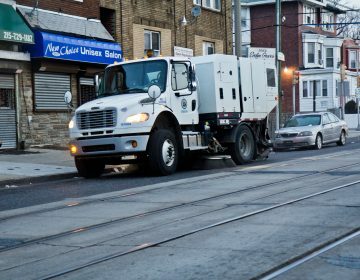 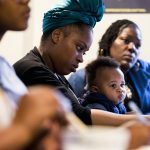 Back in January, we brought you the story of a WHYY/PlanPhilly investigation, which found that the Philadelphia Parking Authority raked in millions of dollars ticketing cars parked on certain blocks on designated street sweeping days — even though the city didn’t show up to clean those streets 75 percent of the time. 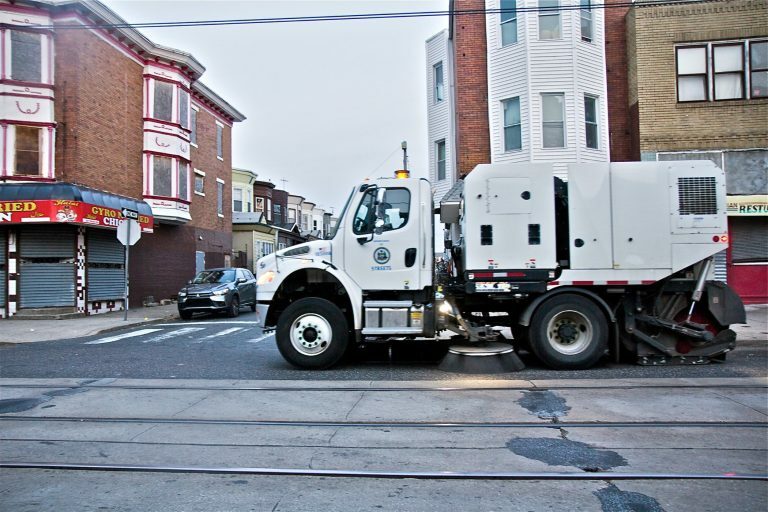 That left many residents wondering why they were paying for a service they weren’t getting. 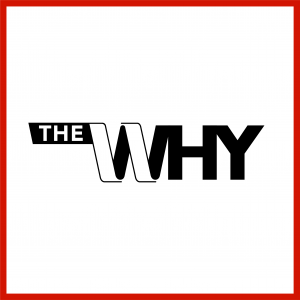 WHYY reporter Aaron Moselle joins us on this episode of The Why with an update from his street — and from the city.